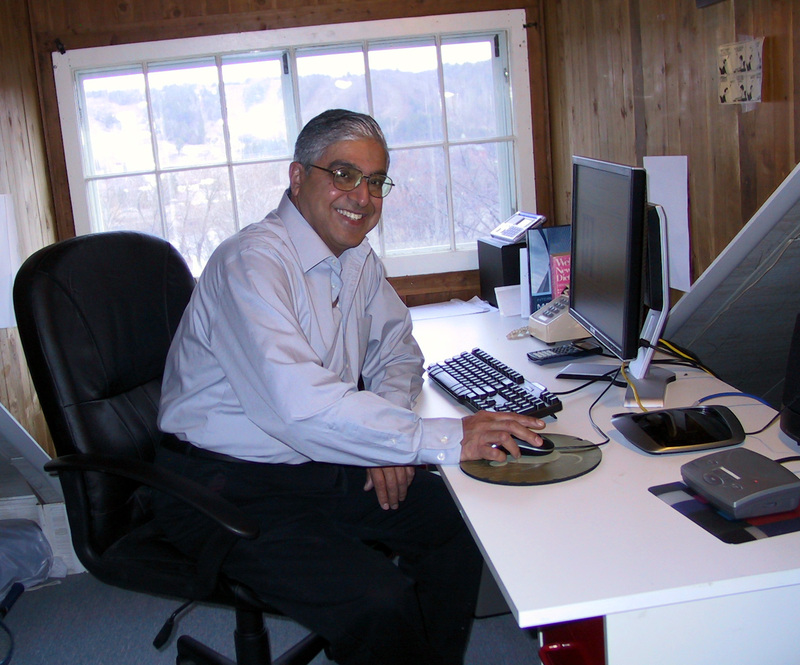 My name is Madhukar Vable and I have been teaching mechanics courses for more than 30 years. I have built this site to help in the learning and teaching of mechanics of materials as elaborated in the videos posted in the “videos” section. This is the first version of this site, which I intend to develop and revise in the coming years. You can keep yourself informed of the developments and posting of new material by signing up for the newsletter at the bottom of this page. The navigation bar permits you to see the following information. Videos: Has short videos to help with questions that I imagined might arise from users like yourself. A written transcript is also available. Books: Has a free online version of the book which can be used for reference or for learning by self-learners. It has information for obtaining low-cost copies of book and manuals. Glossary: Defines terms used in the books that will be posted on this website. Reviews: Has brief reviews of materials that are prerequisites for understanding the books. Free Downloads: Has sample syllabus, lecture slides, and old exams that can be freely downloaded for personal use and educational purposes. Self-Tests: These tests are learning tools that can be used to check understanding of the book material by self-learners or students in a course that is registered via a grade book by a teacher.